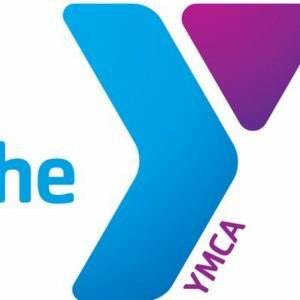 20 Jul Helping the YMCA get kids outdoors! 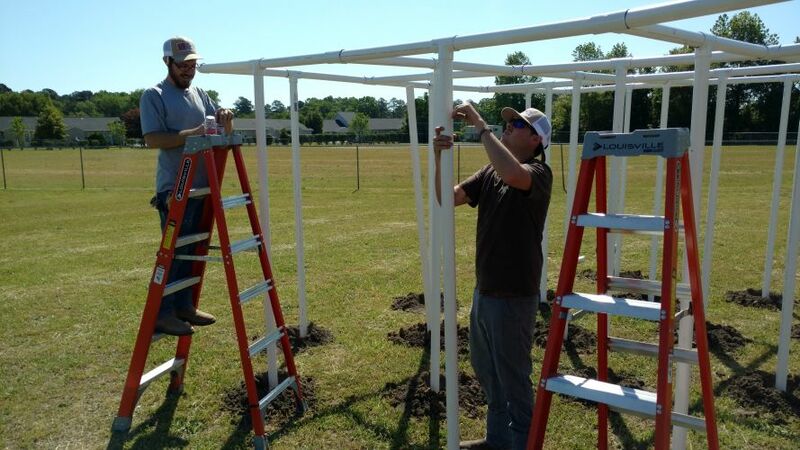 A few members for the D&D field crew partnered with our local YMCA to construct a Nine Square in the Air game at their children’s facility this summer. This game is similar to the classic “Four Square”, but it played by tossing a ball in the air, rather than bouncing it on the ground. 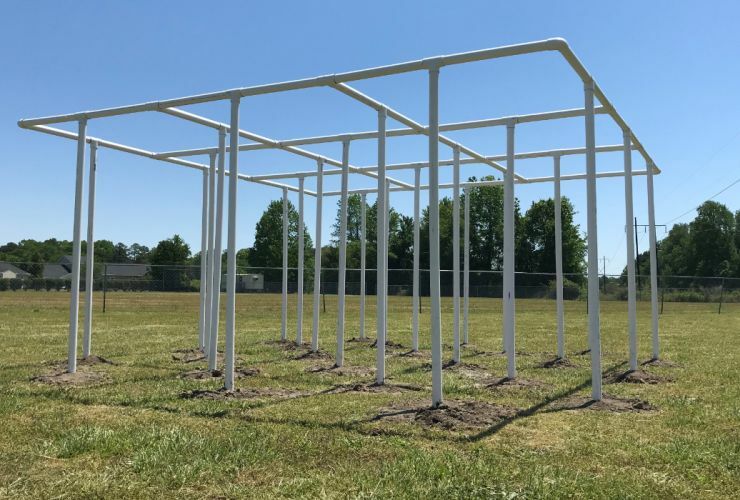 The addition provides another activity for the kids to enjoy outdoors. The students AND the staff are enjoying the new game!